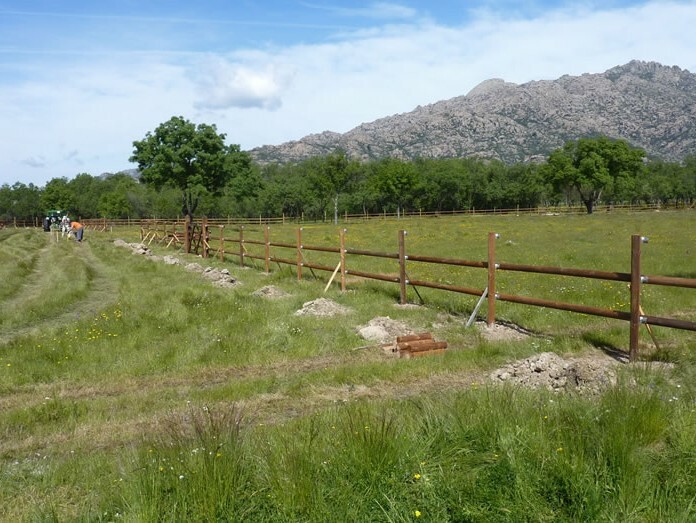 When considering enclosing a piece of property, you should evaluate the different possibilities available on the market. 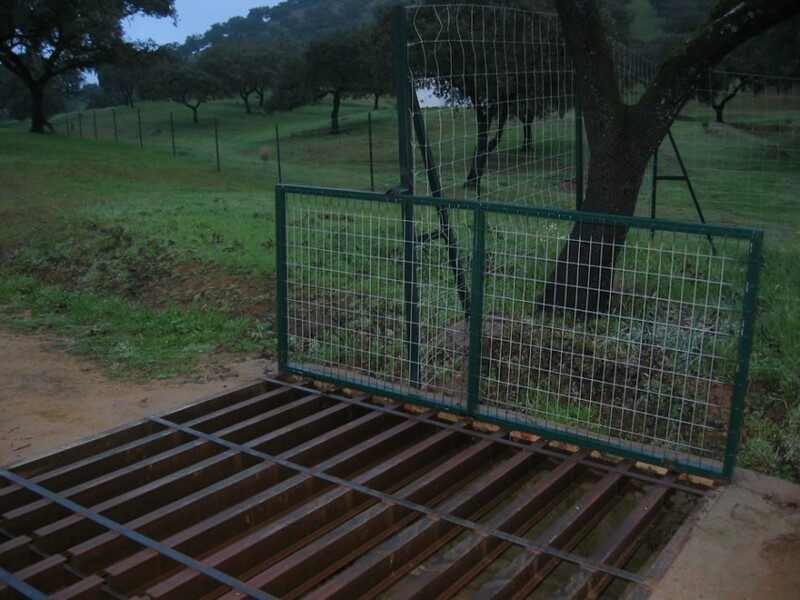 Variables such as the type of materials used, mesh and poles, mounting, land, accessibility and the purpose of the enclosure, and determine what kind of work is more advisable. 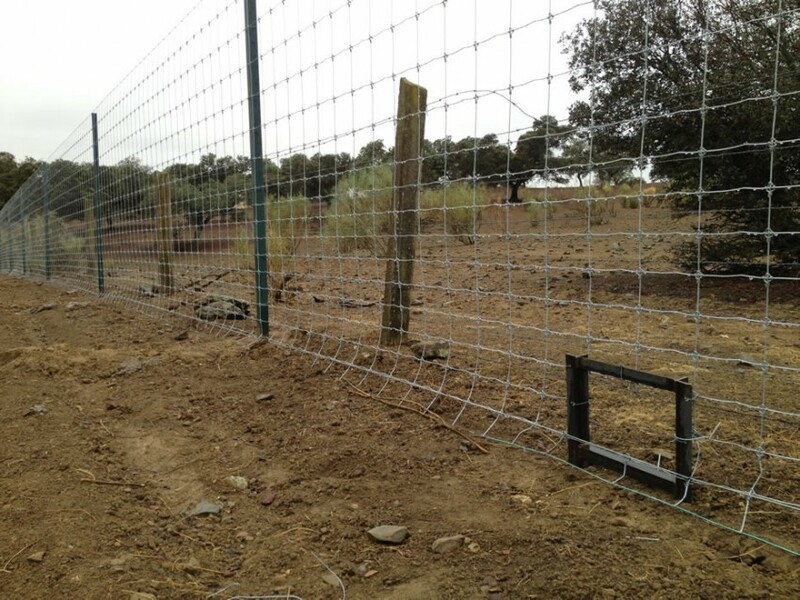 Depending on all these variables, we design the enclosure and plan its installation, which is carried out by Tecniagro’s own team under the direction of a technician of the company, serving as site manager. 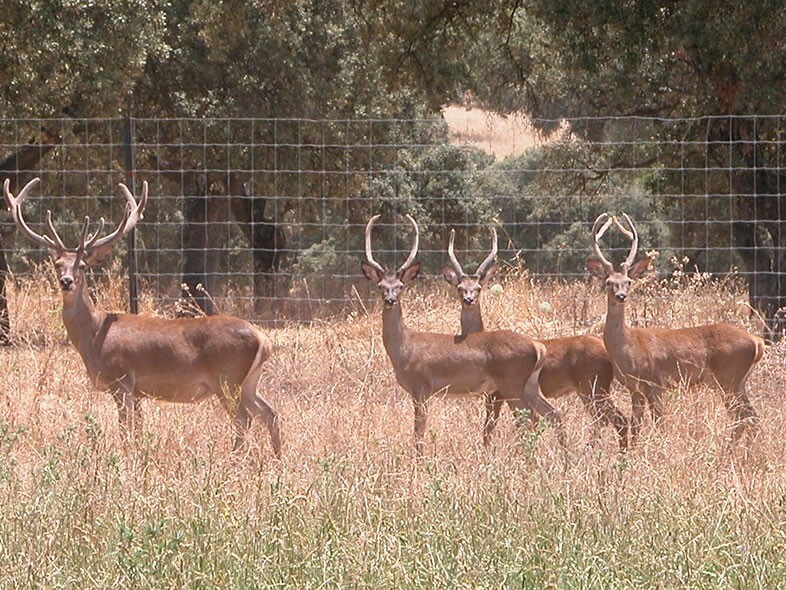 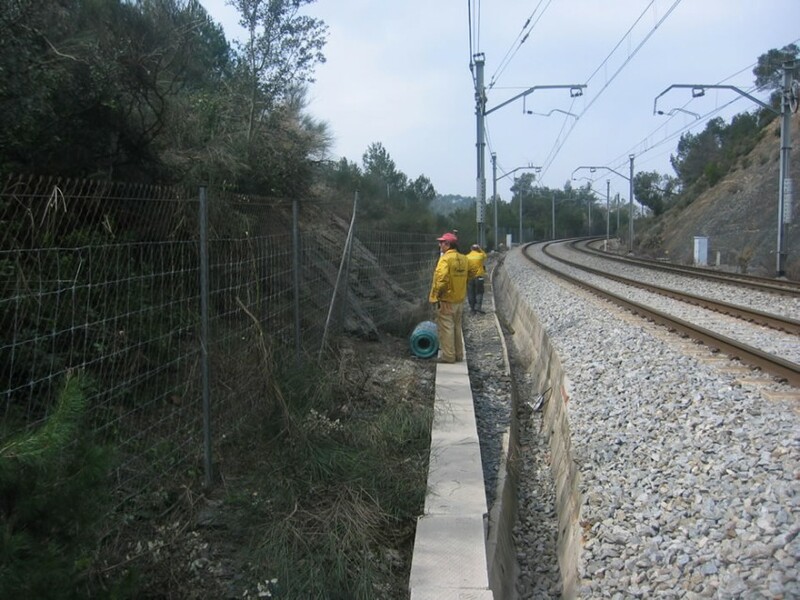 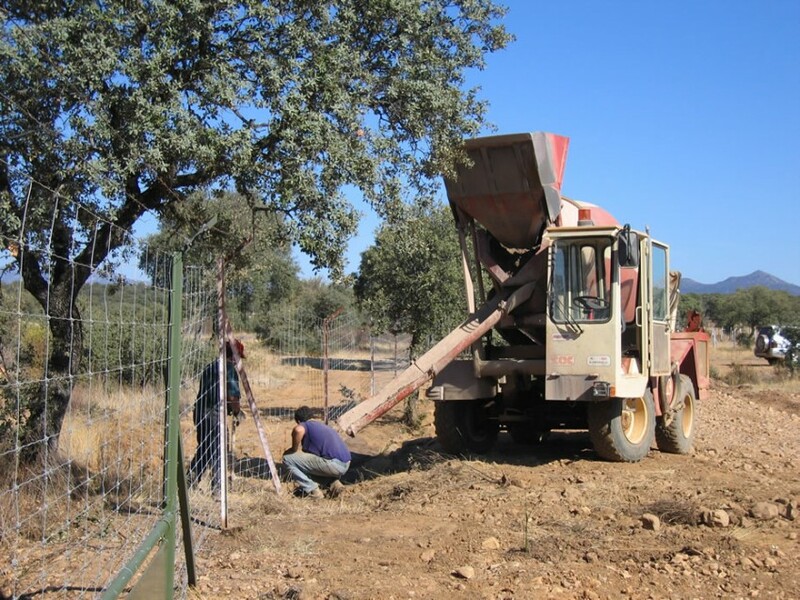 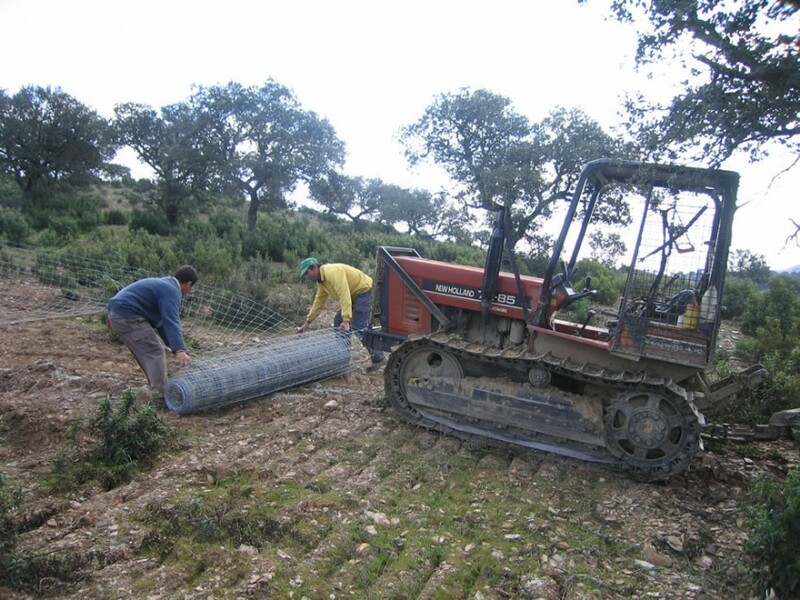 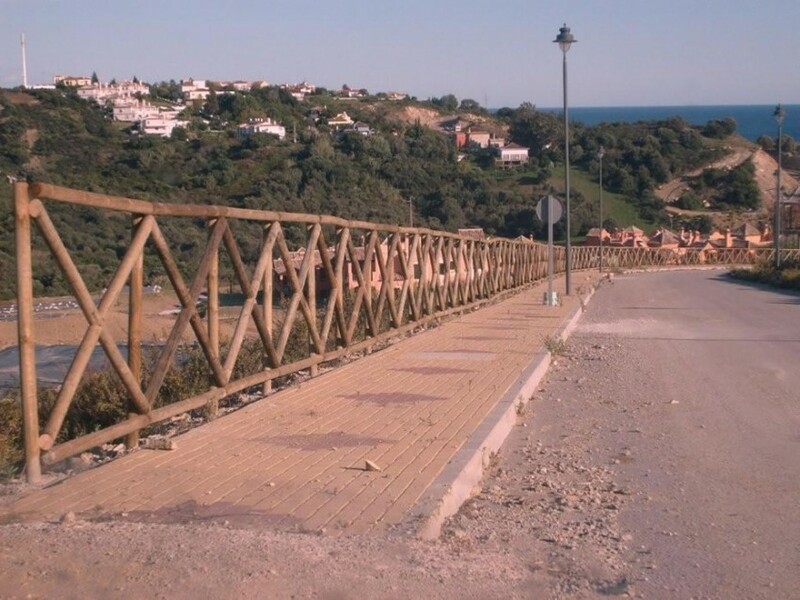 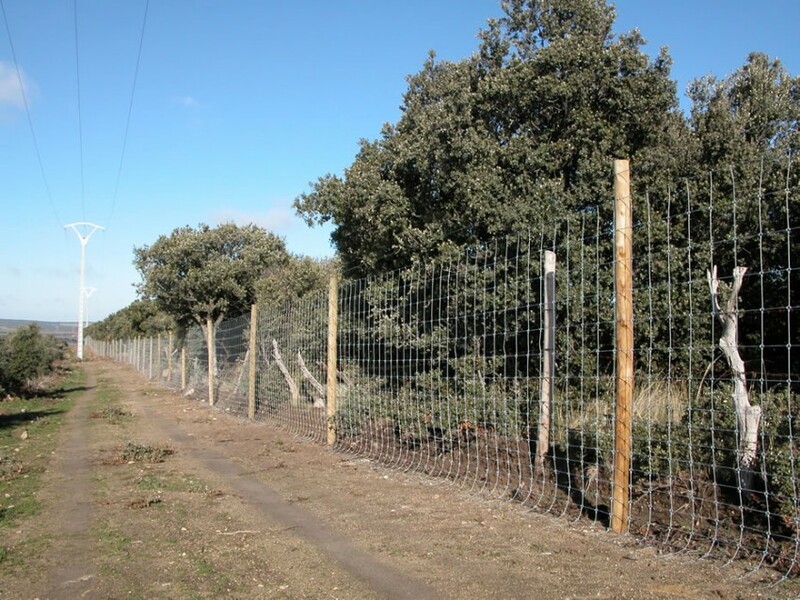 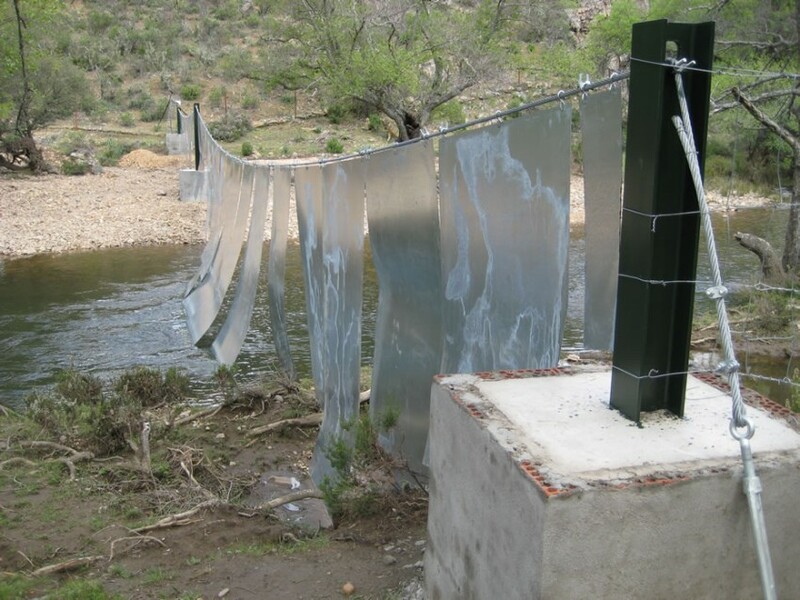 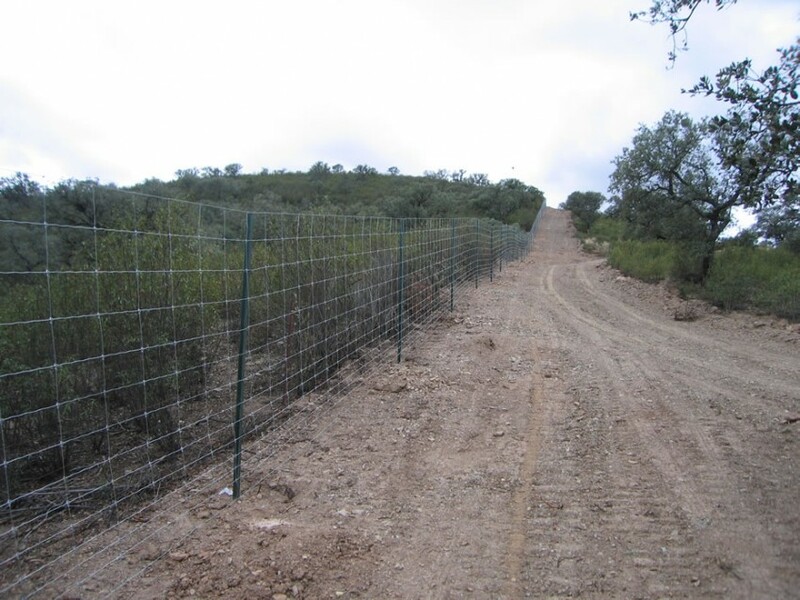 We provide state owners with all the solutions available on the market, mounting all types of mesh on iron or wood poles, including the tougher type of hunting mesh on the market, Cyclone, that Tecniagro exclusively distributes in Spain. 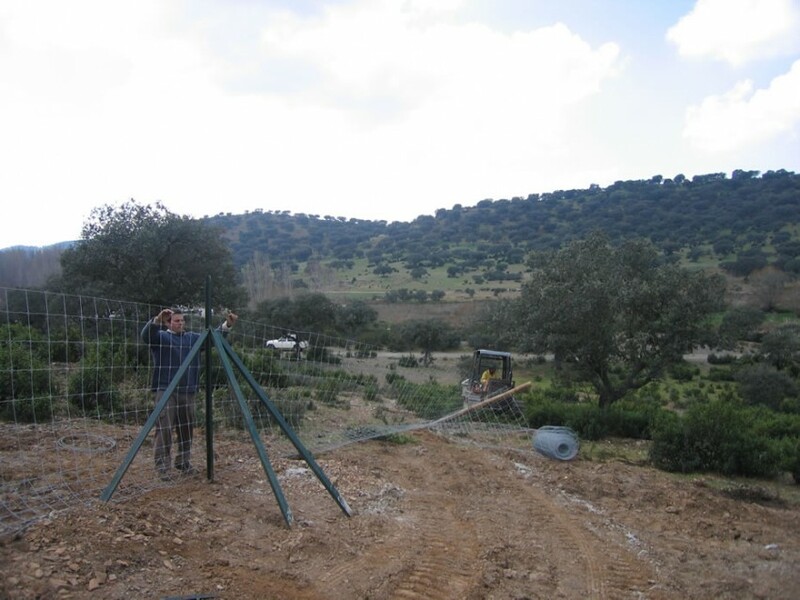 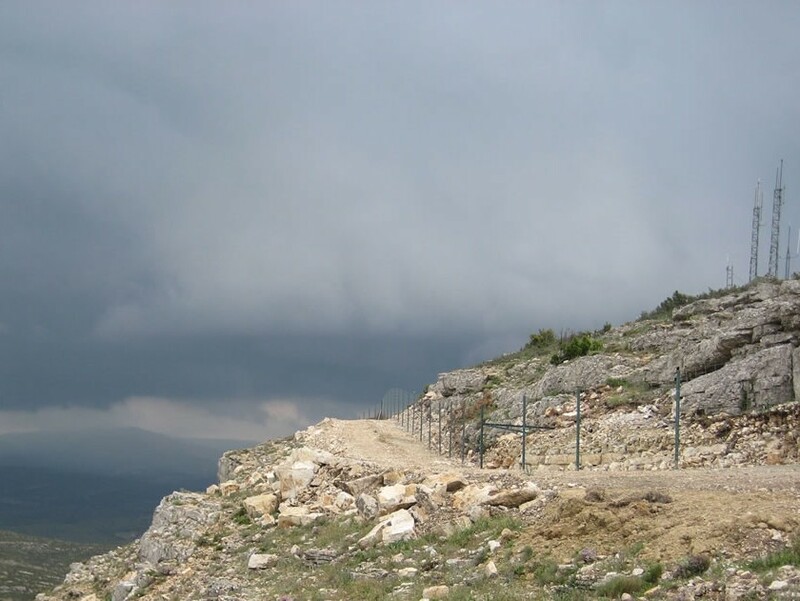 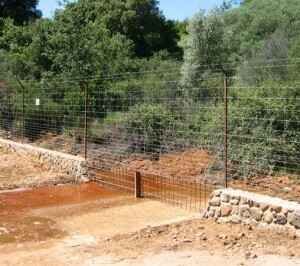 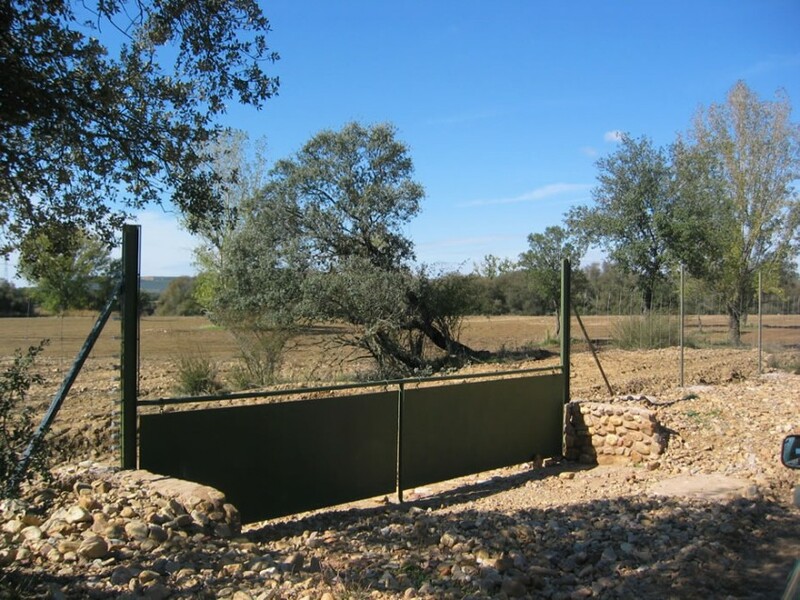 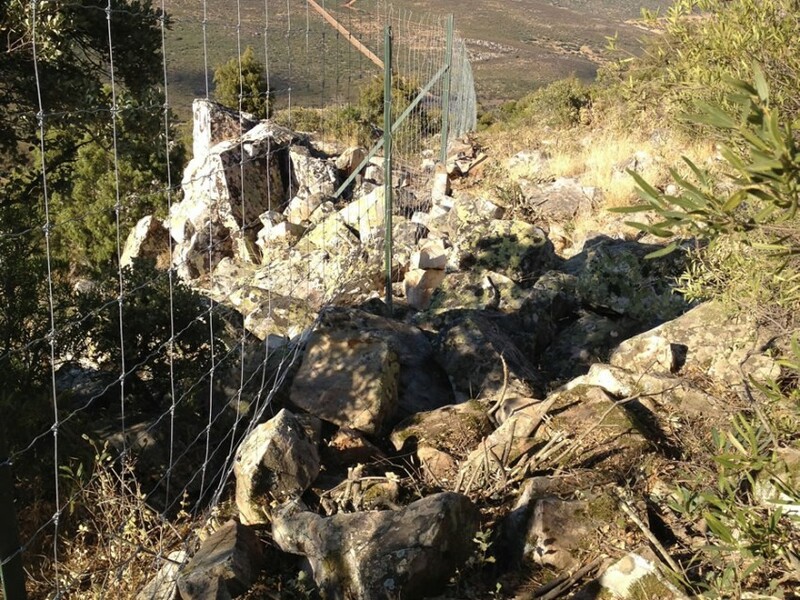 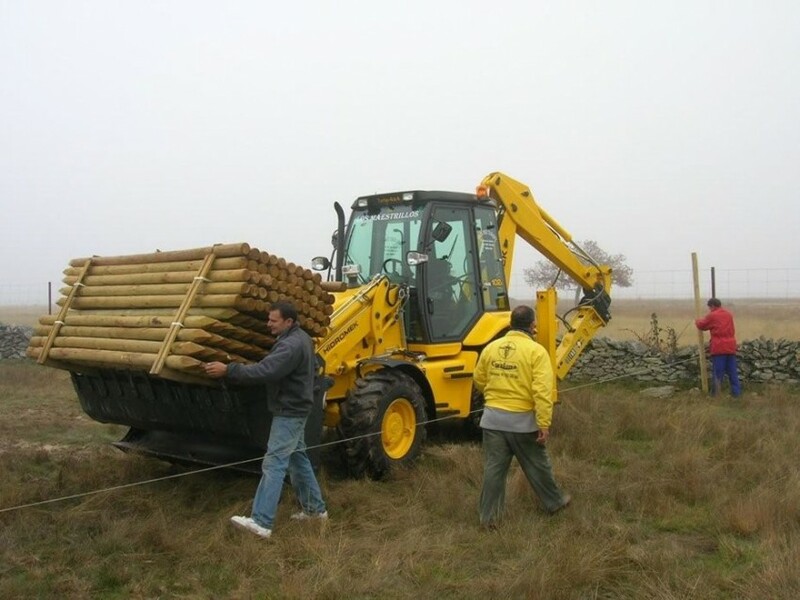 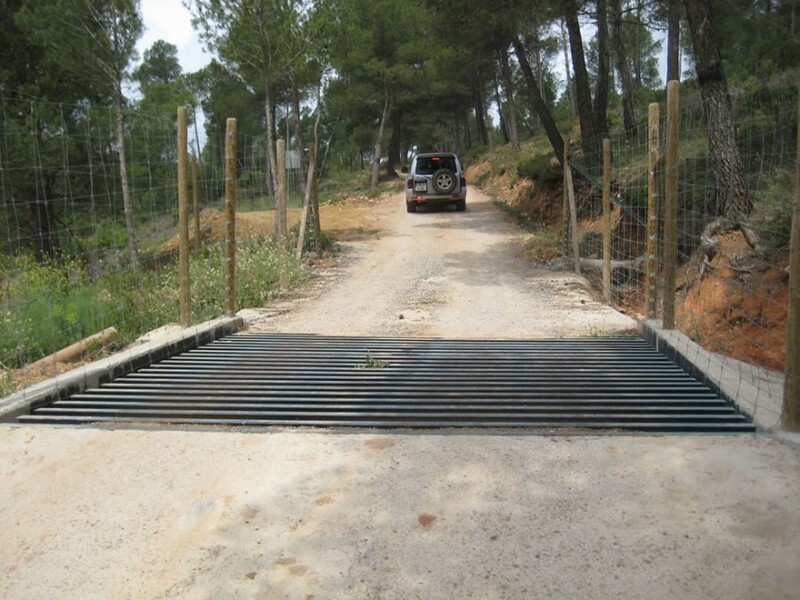 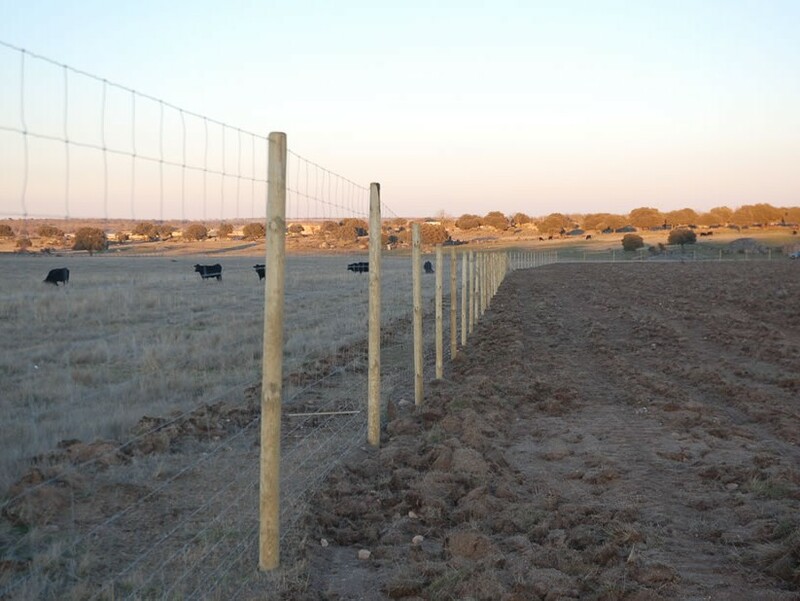 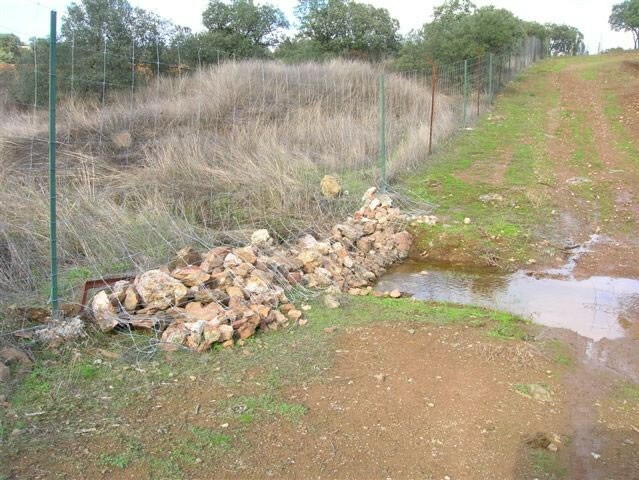 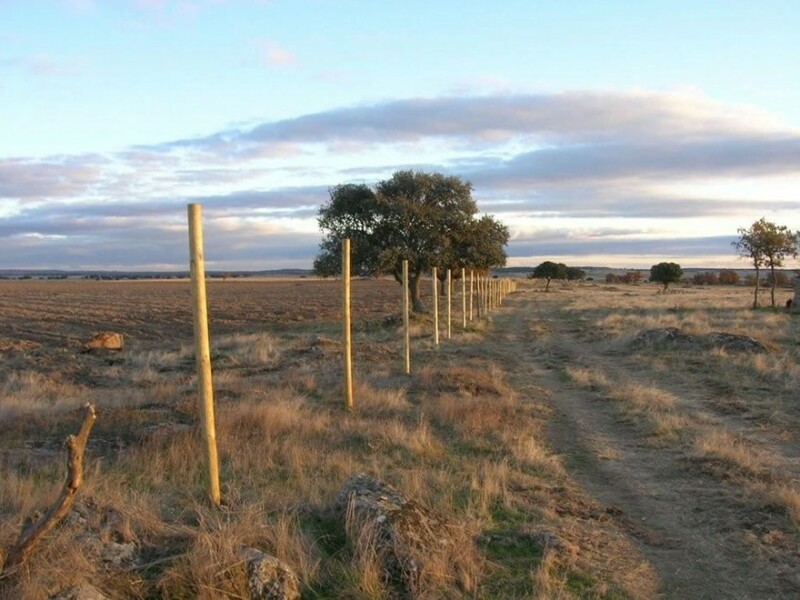 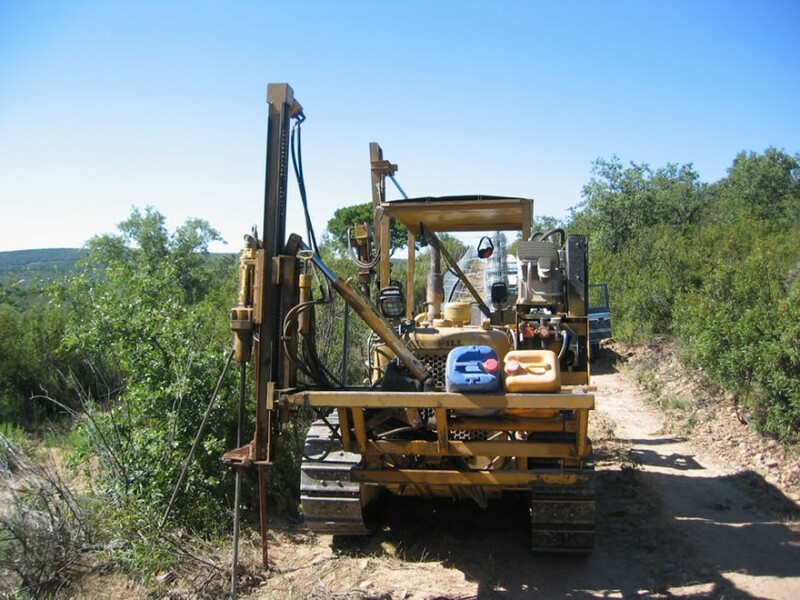 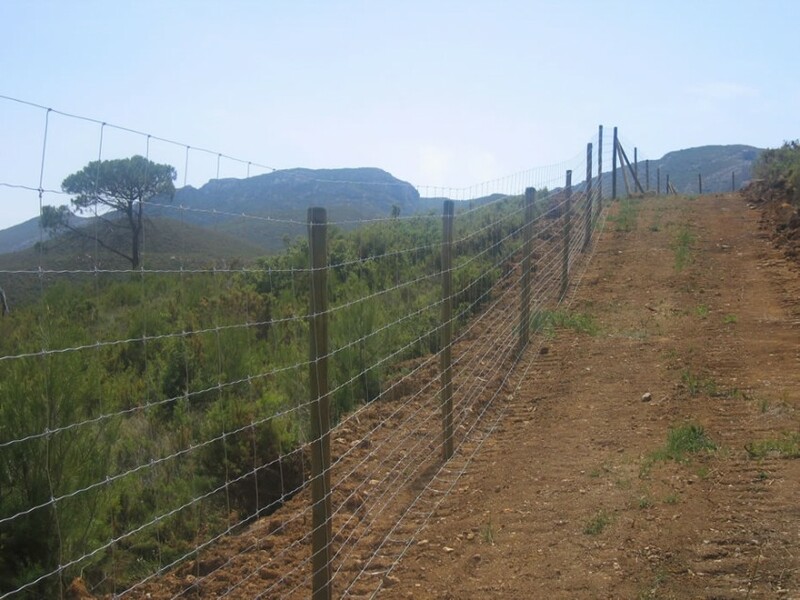 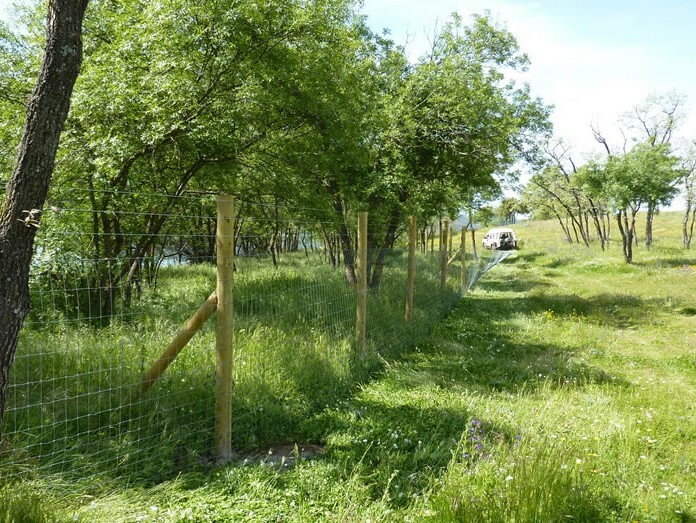 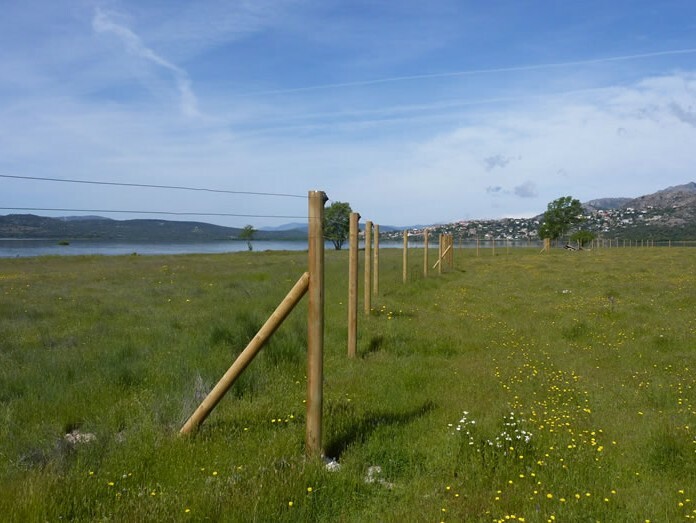 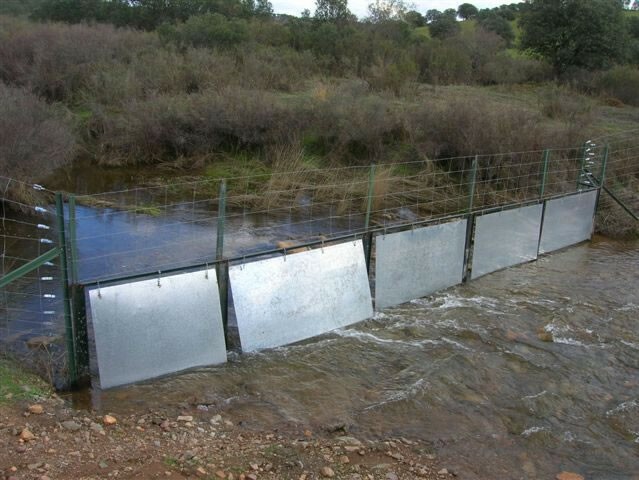 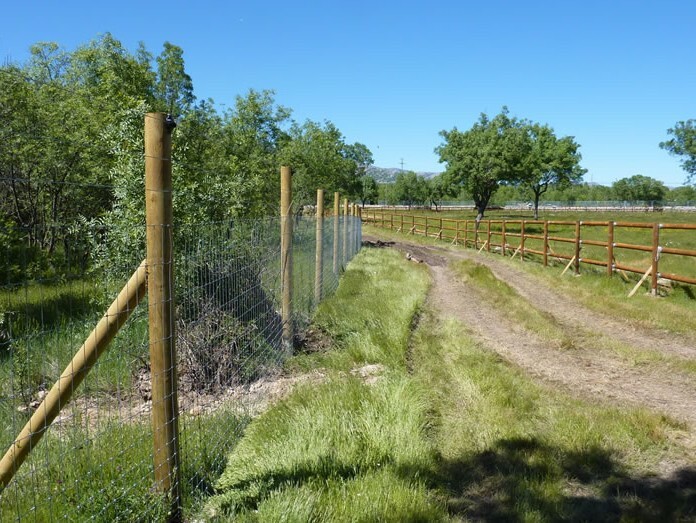 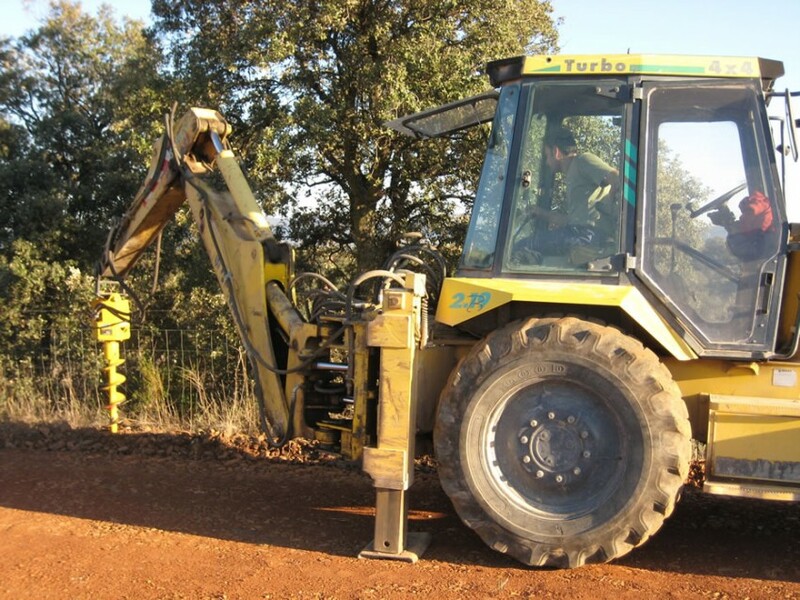 We are also engaged in the supply and installation of accessories for state fencing, such as gates, culverts, ecological windows, cattle grids, anchoring hooks, etc.